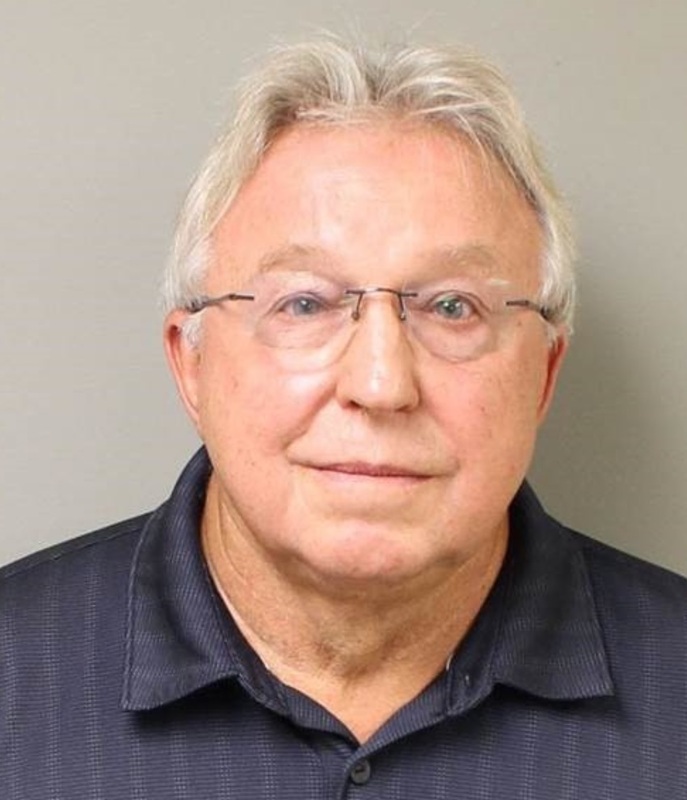 An Akron pain specialist has agreed to reimburse the Ohio Bureau of Workers’ Compensation more than $33,000 and stop seeing injured workers in the BWC system after pleading guilty to a fifth-degree felony count of workers’ compensation fraud July 26. Appearing in a Franklin County courtroom, Midian agreed to reimburse BWC $33,035 for payments he improperly received and the cost of the investigation. He also agreed to withdraw from BWC’s network of approved health care providers.